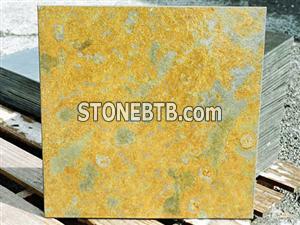 Rust Slate is so named because of its characteristic coloration, which result from the impregnation of iron oxides and hydroxides. 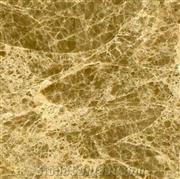 ALTIVO PEDRASs Rust Slate Floor Tiles are available in standard sizes and thicknesses or according to client specification. 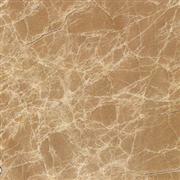 Emperador Light Marble Tumbled 12x12 Tumbled $4.89 sq. ft.